Make the rest of your work life the best of your work life! How to Work for Passion, Pleasure & Profit! Internationally acclaimed, inspirational Amazon Best-Seller! 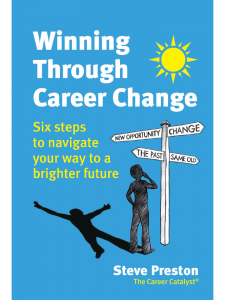 Described as “the definitive career change book”. Six steps to navigate your way to a brighter future! "You spend more waking hours at work than in any other activity. Life is too short so why be unhappy? Take 'the leap of faith' and do what you love!" 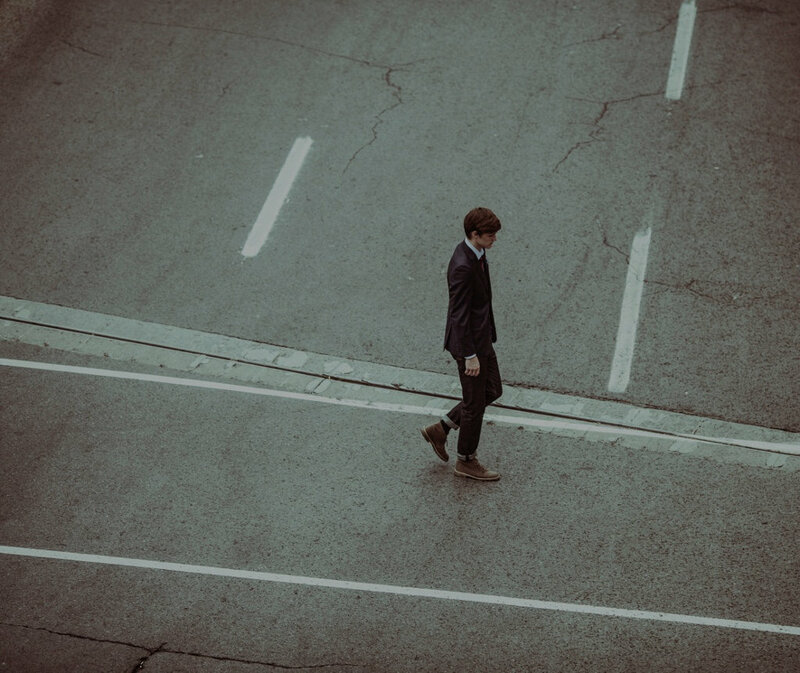 Executive or professional stuck at a career crossroads? Seeking clarity what to do next and how to get there? "I am passionate about helping to unlock people’s potential, challenge your thinking about the world of work and what work you can do, so you find work you love and achieve a brighter, fulfilling future!" If you are looking to make a key breakthrough in your career or life and would value a short, sharp blast of focused career coaching with Steve to achieve specific goal e.g. gain a promotion, win an interview, review your CV/ LinkedIn profile or an intensive review of your current work and life situation, this is the session for you. Are you looking to make a specific breakthrough in your career or life? You wish to have a short, sharp blast of focused career coaching to achieve specific goal e.g. achieve a promotion or win an interview? You want to take the first step towards a career change and value an intensive review of your current work and life situation? You would value a focused CV or LinkedIn profile review and working together to make these compelling to help you stand out and get you noticed? You may wish to have an empowering and enlightening coaching session with Steve to establish your most important Career Values & Needs? You would value a ‘What’s Next’ Life Planning session with your partner to work through your joint aspirations as you wind down in the twilight years of your career? If any of these sound appealing to you, Steve’s 2 hour breakthrough coaching session has proven to be the catalyst for many people to achieve a specific career or life goal and might be just what you need to make your breakthrough! Steve’s Focused 2 hour Breakthrough Career Coaching session is great value at a special inclusive price of only £395! Please contact Steve for more information, an initial free consultation and bookings. Working with Steve has made a real and lasting difference to my life – sounds dramatic but it’s true. His way of working really resonated with me, we had fun but got through a whole load of difficult stuff! Steve helped me to find a good work/life balance, to recognise what I had to offer and to have the confidence to demonstrate it to others. As a result, I am more focused at work, achieving great results that others are recognising and happier at home. Steve has continued to be a confidante and friend to me and I am so pleased to have met him. 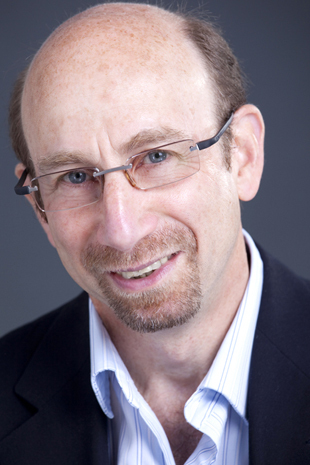 Steve is an expert in unlocking potential and helping clients make an impact. His coaching methods and materials are thought provoking, engaging and deliver results. 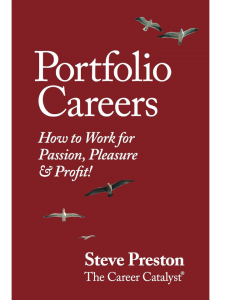 At a time when I felt at the peak of a career crossroads, a consultation with Steve not only focused my mind but helped me to understand what it was that I really wanted and needed. 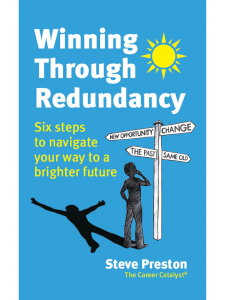 Steve not only gave me a sense of direction but opened my mind to the situation I was in and where my future lay, in terms of career progression but also the need I felt for a position that had meaning and that could give me a sense of achievement that reaches beyond the 9-5. Steve gave me some great advice on building my CV and helped me to fine tune the highlights and achievements I wanted to present to prospective employers. After spending months deliberating within weeks I had two offers on the table from two fantastic companies and had the luxury of choosing which offer to accept! Without Steve’s help I believe I would still be confused and unsure of where to begin, I could not make a higher recommendation! 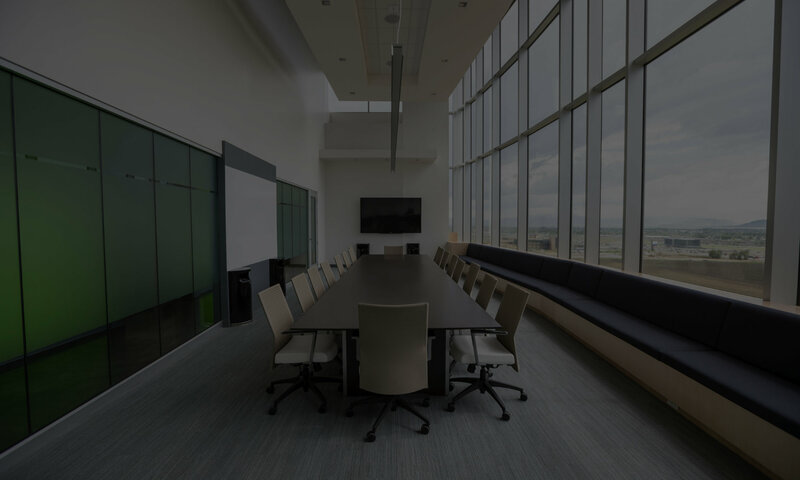 If you “want to make the rest of your work life the best of your work life”, contact Steve now for an initial confidential free consultation or bookings.